It is the set of strategies, resources and projects designed to accompany the integral development of students in the processes of admission, participation, permanence and timely graduation, which is achieved through a co-curricular learning environment and different articulated strategies from the academic like Monitorías, tutorías and pedagogical workshops; from the personal, through accompaniment and counseling processes and, from the institutional, through scenarios of cultural, social, sports, recreational and exchange participation, which favor their integration and development within the Institution, as well as their relationship with society. The Integral Student Development System in the USTA Colombia, promotes, guides and accompanies the processes of entry, participation, permanence and timely graduation, through strategies articulated between the different academic and administrative bodies in a transversal way to the curriculum, framed in the promotion and integral formation of students, based on Thomist Christian humanist principles of institutional philosophy. 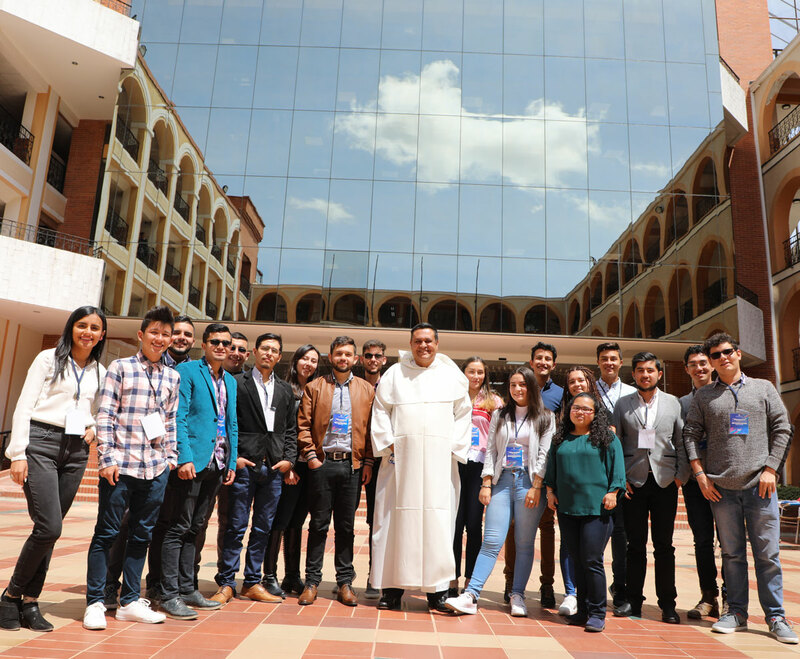 The accompaniment to the integral student development in the USTA Colombia, the 2023 will have consolidated the synergies of the student support systems led in each branch and section of the University at the national level, with an institutional identity that will serve as a national and international benchmark. to training and student development processes. More in this category: Contact "